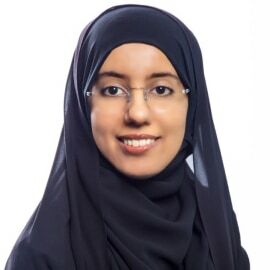 Fatma leads the team that sets the standards for, and assures the quality of, private schools in Dubai and was part of the original team that started inspecting Dubai private schools in 2008. She chairs the inclusive education task force, which was set up by the Dubai Executive Education Council. She also sits on the national moral education committee. Fatima has a bachelor’s degree in education and a master’s degree in public administration and graduated from the Mohammed Bin Rashid programme for leadership development in 2006.